QUESTION: What about the gold inventory decline. Is this not significant? ANSWER: No. 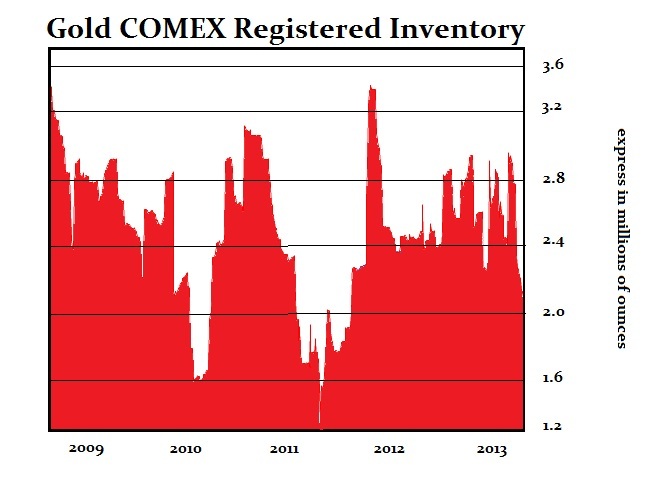 The inventory at COMEX has always been volatile. Inventories rise and fall without any leading indicator to price. Supplies will shift also between London and New York. Inventories dropped sharply after 1980 as well. Manipulators often play with the inventories of all commodities to try to affect prices. During the Buffett silver play, he was buying in London so the inventories in New York dropped sharply and that was touted to get people to buy those highs as well. My greater concern is the organized effort by government to shut down gold as an exit out of the “official” monetary system. Just as Canada is going after BitCoin, we will see other countries do the same. In gold, the US imposed regulations on all refining whereby they must report to the government all metal coming in and out. France has shut down buying gold for cash and limited ATM machines handing out cash as well. 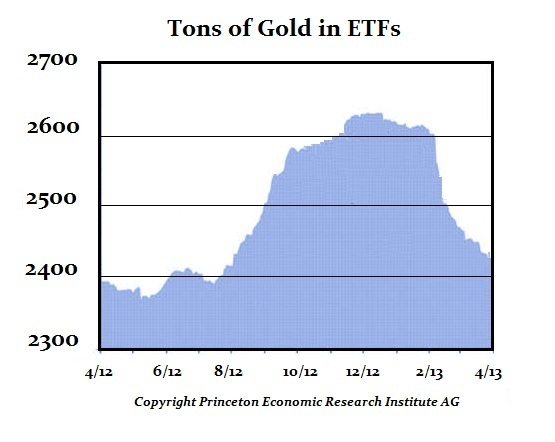 The stories about cash settlement rather than bullion in some places is due to this new aggressive tactic of tracking gold. This is why buy what you can in coins for cash where you can for that window is likely to end as well. Does the increase in demand for coins offset the shifting of investment out of ETFs? Not really. Gold has not rallied sharply and that is the key issue. Falling gold prices will also help reduce mine output and that will set the stage for a stronger rally. Despite all the hype, after 13 years up, it does not matter what the market is, there just has to be a pause. It’s no big deal. It is what it is. Always trying to talk it up is bad for the market. That is why the Nikkei declined for 23 years.